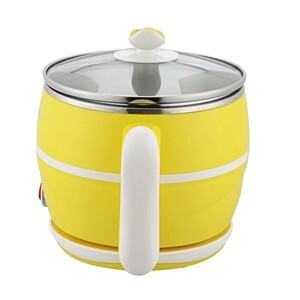 Qingdao Kailixiang Machinery Equipment Co., Ltd.
Jinhua Fengxiang Cookware Co., Ltd.
Jinhua Zhenyang Kitchenware Technology Co., Ltd.
,ltd is a professional manufacturer and exporter that is concerned with the design,development and production of glassware,like tea glasses,coffee set,storage jar,laboratory ware,etc. We have a group of professional workers, R&D persons and QC persons who have had rich experience through years of hard work. Meanwhile, our QC staff members always inspect the goods in site to ensure the quality of products and packing We are looking forward to cooperating with you! 3.When put it on the fire directly ,please turn on the slight fire cooking at one minute. 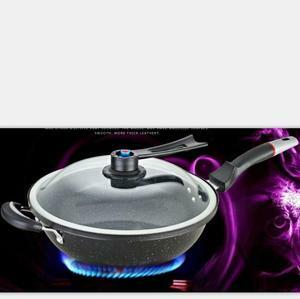 4.You'd better not fire the cooking pot without any food or water on it . Q: Sample is free or not 9 A: Free is ok ,but it is only the small cost . 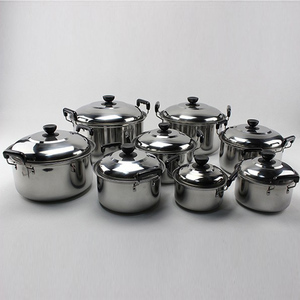 ltd is a leading company in Stainless Steel district, which's evolved from Chaoan Caitang Pengsheng Hardware Factory which was founded in 1994 in Chaoan city, Guangdong Province. Now it is developing into a comprehensive enterprise for" Design, Manufacture, Sale and Service". Now it is developing into a comprehensive enterprise for&rdquo; Design, Manufacture, Sale and Service&rdquo;. 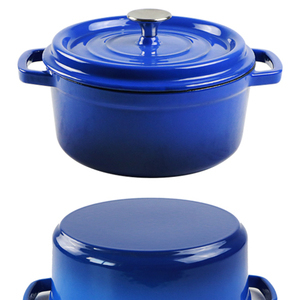 Enameled cast iron is heavy, and incredibly durable. Enameled cast iron is doesn &rsquo; t leach . 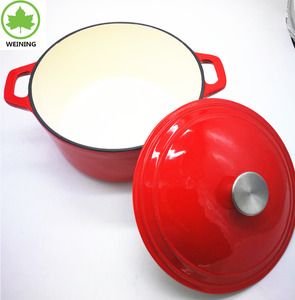 Enameled cast iron are heirloom pieces . 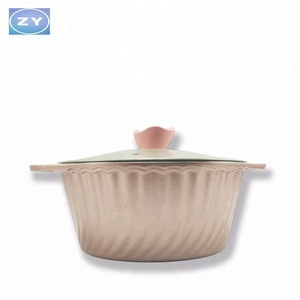 Jieyang Garbosy Hardware Industry Co., Ltd. 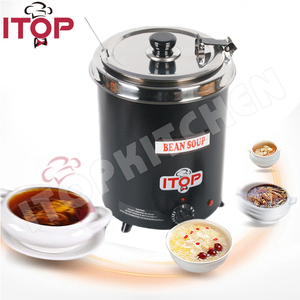 Handle & Knob Stainless Steel Solid handle, handle is riveted for strength and durability. 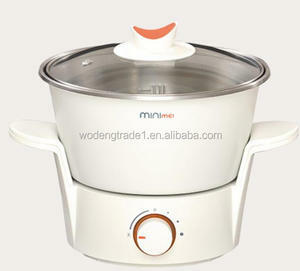 Temperature knob give comfortable grip and heat insulation performance is strong. 4). 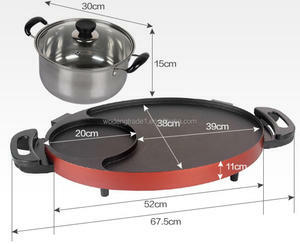 Apply induction cooker and all kinds of gas stoves, energy saving environmental protection. 6). 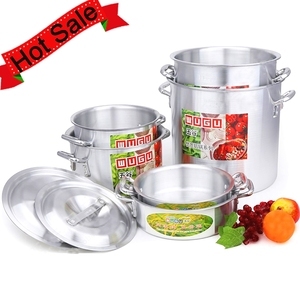 Alibaba.com offers 45,787 soup pot products. 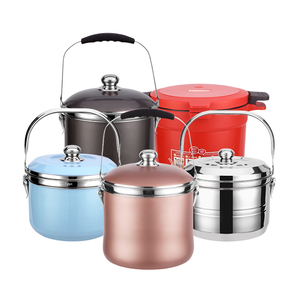 About 53% of these are soup & stock pots, 5% are cookware sets, and 1% are pans. 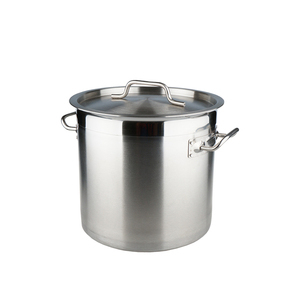 A wide variety of soup pot options are available to you, such as ce / eu, fda, and sgs. You can also choose from eco-friendly, stocked. As well as from metal, ceramic, and glass. 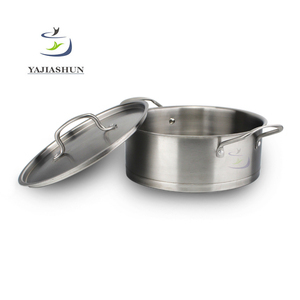 And whether soup pot is stainless steel, cast iron, or aluminum alloy. 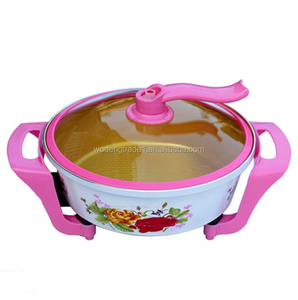 There are 45,194 soup pot suppliers, mainly located in Asia. 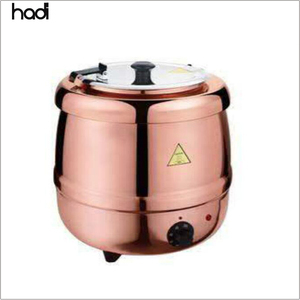 The top supplying countries are China (Mainland), India, and Japan, which supply 97%, 1%, and 1% of soup pot respectively. 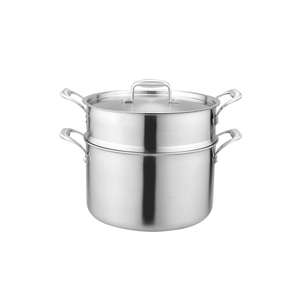 Soup pot products are most popular in North America, Western Europe, and Eastern Europe. You can ensure product safety by selecting from certified suppliers, including 10,455 with ISO9001, 3,620 with BSCI, and 2,486 with Other certification.